I absolutely love the idea of wearing perfume, but most of the time I'm running out the door and forget to apply it. My parents love to buy me a special perfume on different occasions, and I was lucky enough to getter Jo Malone Blackberry & Bay for Christmas. It seems to be a favourite of beauty bloggers, and I'd been wanting to try it for ages! "Childhood memories of blackberry picking . . . A burst of deep, tart blackberry juice, blending with the freshness of just-gathered bay and brambly woods. Vibrant and verdant." I absolutely love the smell of this perfume. It's fresh and fruity, but not overpowering. It comes across as very natural, and not too "perfume-like" if that makes sense. While I love how this smells and develops on the skin, my only complaint is that it doesn't last very long on me. I notice by the afternoon that it's very faint. Like, virtually nonexistent. While I don't want to carry this bottle with me daily, I do have samples of smaller ones that I love to reapply thought the day. The different scents in the range layer beautifully, and add a lot of dimension. 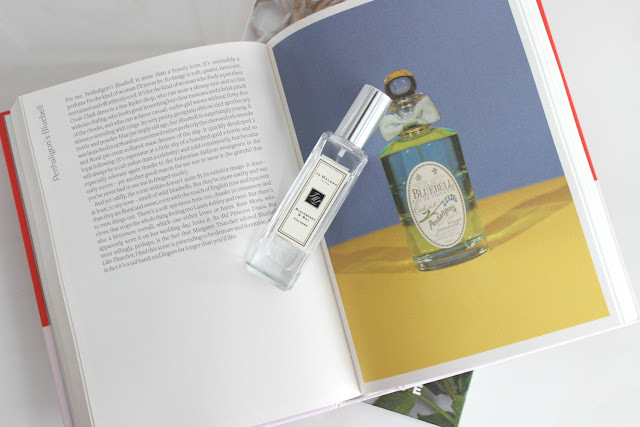 Overall, I love wearing the perfume, and it's quickly becoming one of my favourites. 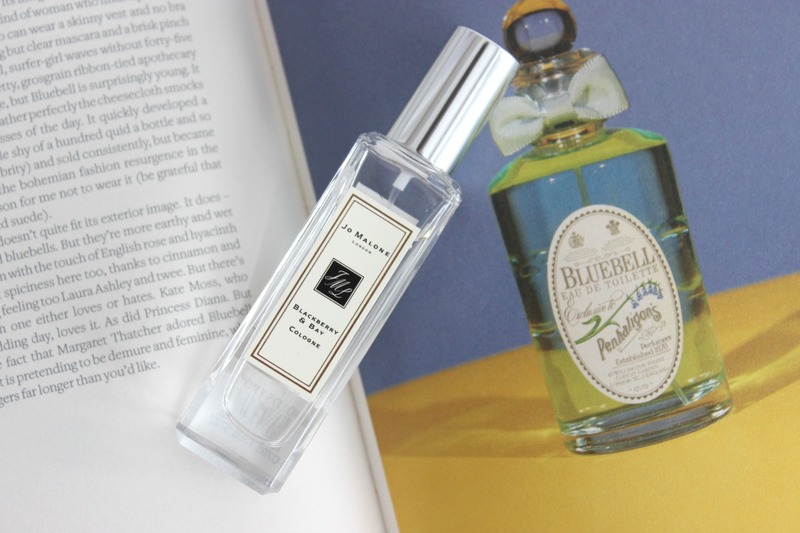 Have you tried any of the Jo Malone perfumes? What are your favourites?